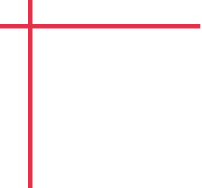 November, 17 2018 | 10 a.m. - 1 p.m.
REMSA’s Point of Impact program encourages parents to ensure their car seats are properly installed. A properly installed car seat can reduce the risk of death by as much as 71%. When visiting the checkpoint, partners should bring their child(ren) and car seat(s) and schedule about 30–45 minutes; longer for more than one seat. 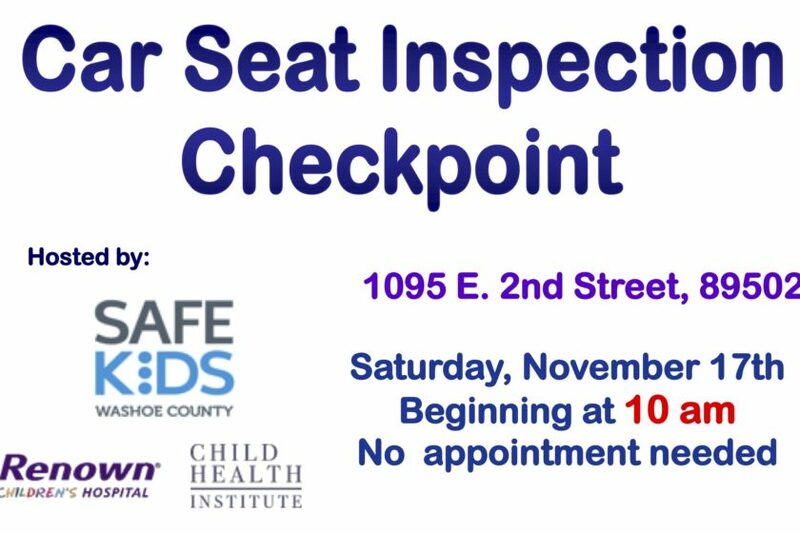 Staff and volunteers will check for obvious defects and determine whether the car seat appears on a national recall list. In addition, they will check the installation, correct any problems and provide education on the proper use and installation of the car seat. Call (775) 858-0772 for more information.